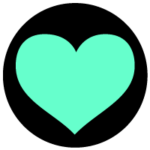 "It’s a new industry. 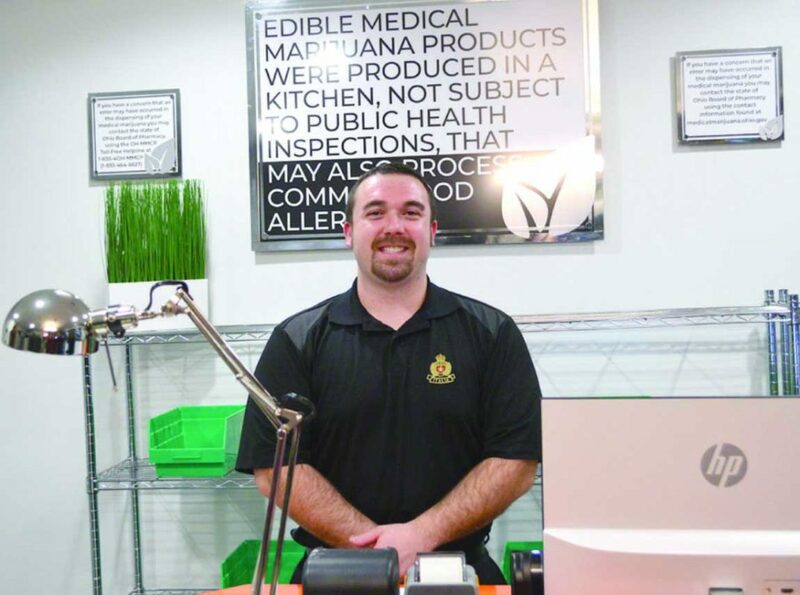 It’s a new frontier." 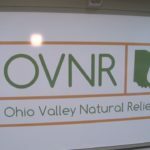 Ohio Valley Natural Relief, Wintersville’s marijuana dispensary, brings the legal cannabis buying experience to Jefferson County with friendly staff and comprehensive selection. 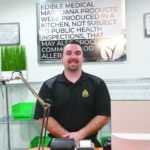 Qualified state residents can shop high-grade whole flower bud, infused products and concentrates with expert guidance, privacy and legal impunity. 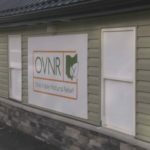 In adherence with best business practices, this OVNR Wintersville marijuana dispensary hires local help and invests in them with cannabis industry training and webinars. 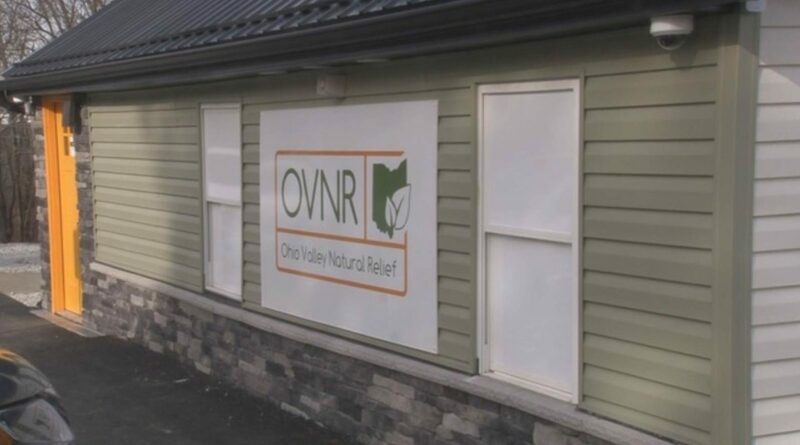 You can expect to see a similar variety of strains and cannabis products that are offered at other dispensaries in the state and country at Ohio Natural Relief Wintersville marijuana dispensary. 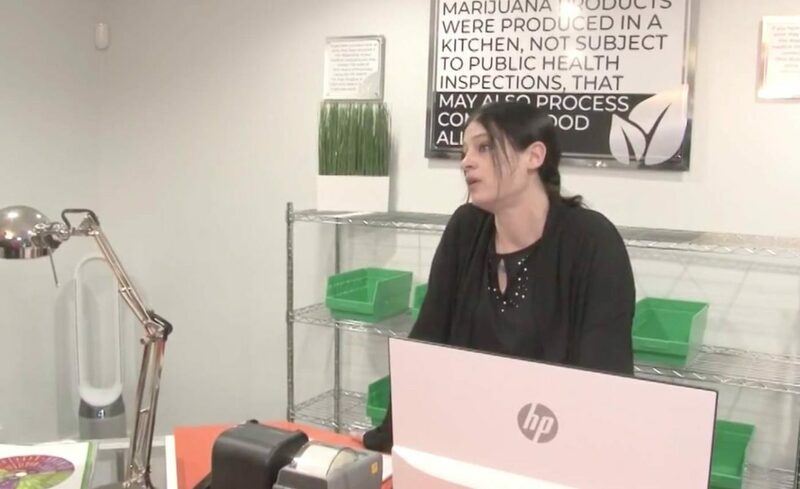 Ohio marijuana consumers can now experience world-class whole flower bud, wax, distillate, vape cartridges, edibles, and more from dispensaries like this one. 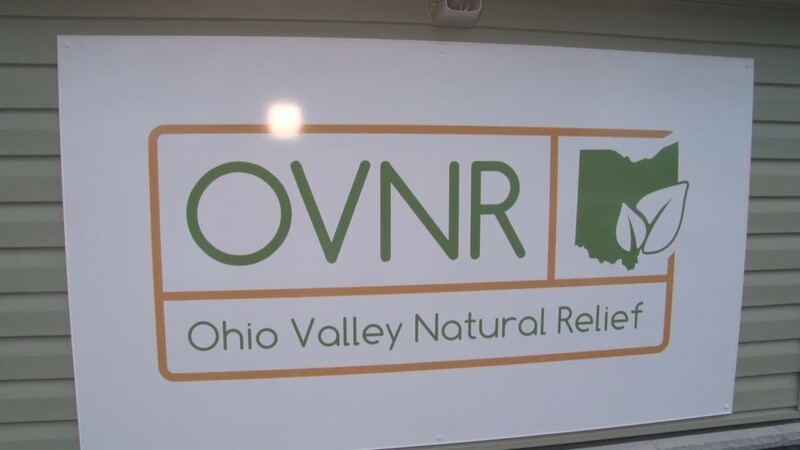 You can reach the friendly staff at Ohio Valley Natural Relief Wintersville marijuana dispensary by calling (740) 792-4267.